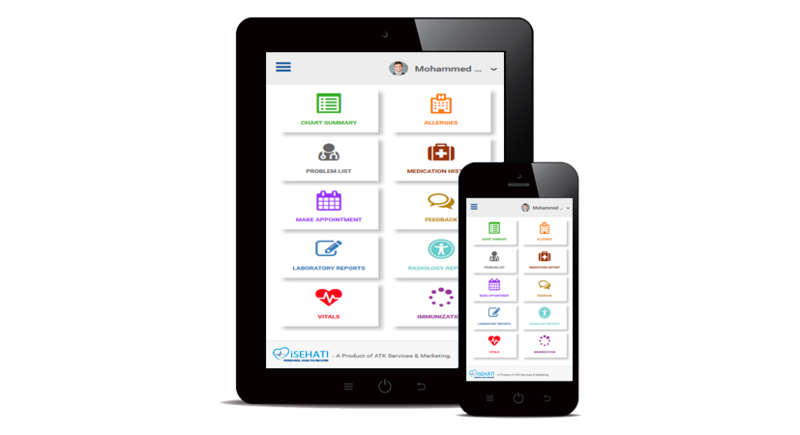 A comprehensive and intuitive mobile App to access your Medical Records across participating health providers; schedule and manage your next appointments and express your satisfaction of the services and treatment received. 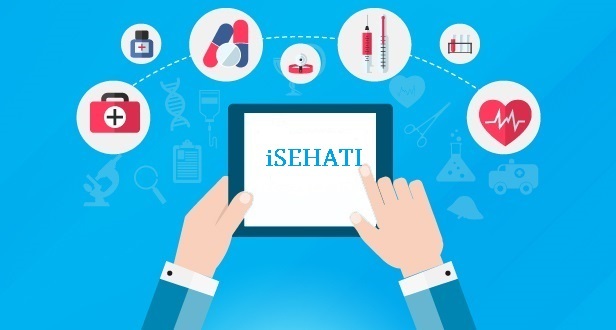 The iSEHATI is part of the latest platform that would connect to a network of care providers that use our HIMMA solutions for Primary care, Specialty clinics, Dental centers, Hospitals and/or those Care Providers who use other Health Information Systems and has integrated with iSEHATI. iSEHATI provides Patients and/or their authorized persons with instant and easy access to their personal health information , in a secure environment, across the network of participating Care Providers. iSEHATI reduces the need to redo tests and investigation for unavailability of previous records performed in different Care Providers. Yet, it enables Care Providers to arrive to a more accurate diagnosis and treatment considering the availability of the patient medical history through iSEHATI. iSEHATI also helps patients to search for physicians across the participating Care Providers network, access their schedule availability, book instantly for appointment, manage their future booking and share their feedback of the their experience with a particular Care Provider. While iSEHATI brings comprehensive healthcare to the finger tips. Viewing detailed health records such as Medications, Diagnosis, Allergies, Vitals, Lab, Radiology etc. Book an Appointment easily. Just select your Location, Facility, choose a Doctor and done. Cancelling & Rescheduling Appointments. Adding visited Network Facility to view medical records. You can give feedbacks about visited doctor. Maintain your personalized profile which includes details about your blood group, address and other details that would be extremely useful in case of an emergency.